12. 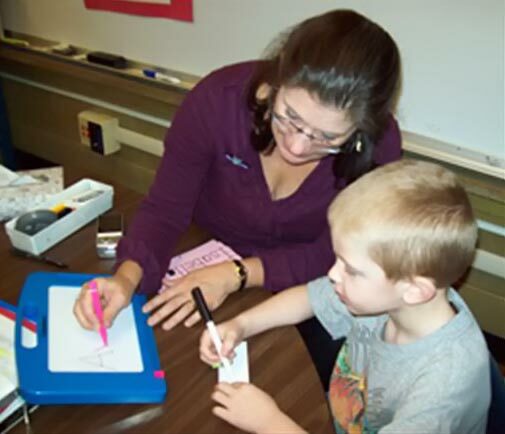 Every child in kindergarten is expected to fingerspell and say the letters of his or her name daily until mastery is demonstrated. This happens as a part of their name-writing practice. (We immerse children in print that has meaning to them and continue presenting information in an engaging, integrated, multisensory format.) 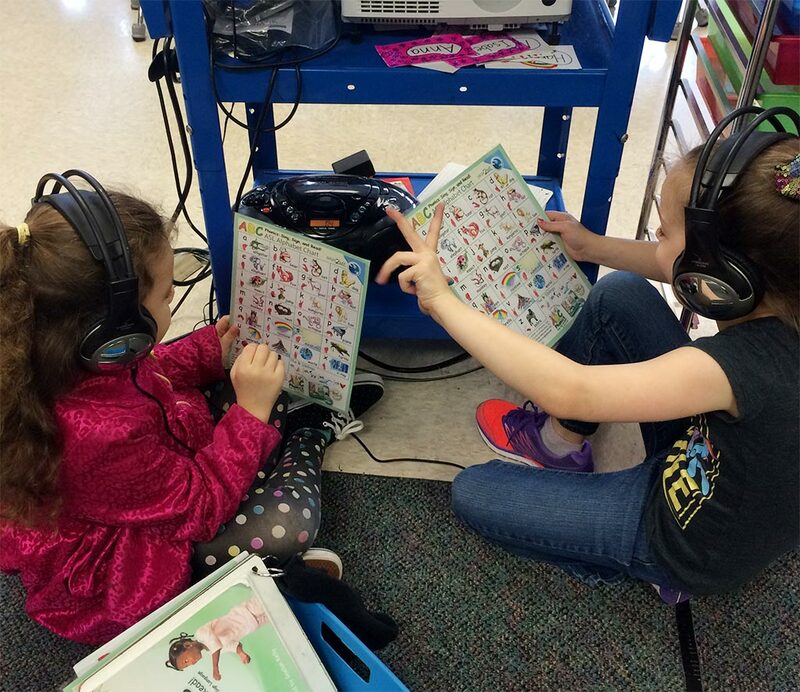 As much as possible, we personalize and individualize instruction to meet the needs of ALL learners. 14. 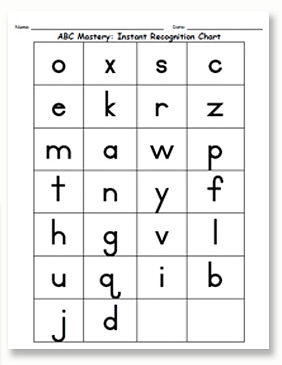 Have a vertical ABC Phonics chart available in the instructional area; teach children to use it, and encourage them to evaluate and self-correct their fingerspelling. 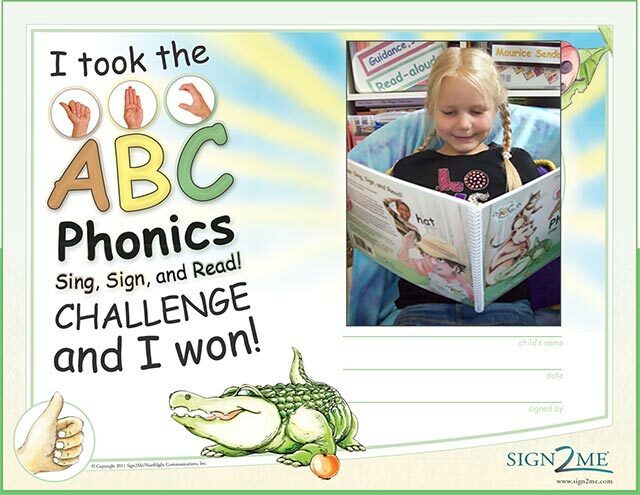 Once they know the ABC Phonics song, challenge children to perform the traditional ABC song with fingerspelling! We are building automaticity with the ABC sequence and fingerspelling. 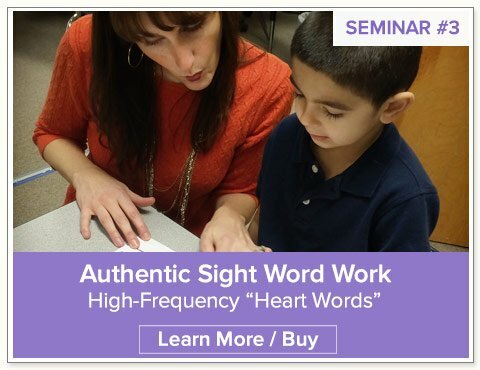 This is powerful support for our English learners and special needs students: it builds all children’s finger dexterity and visual/kinesthetic memory. 15. 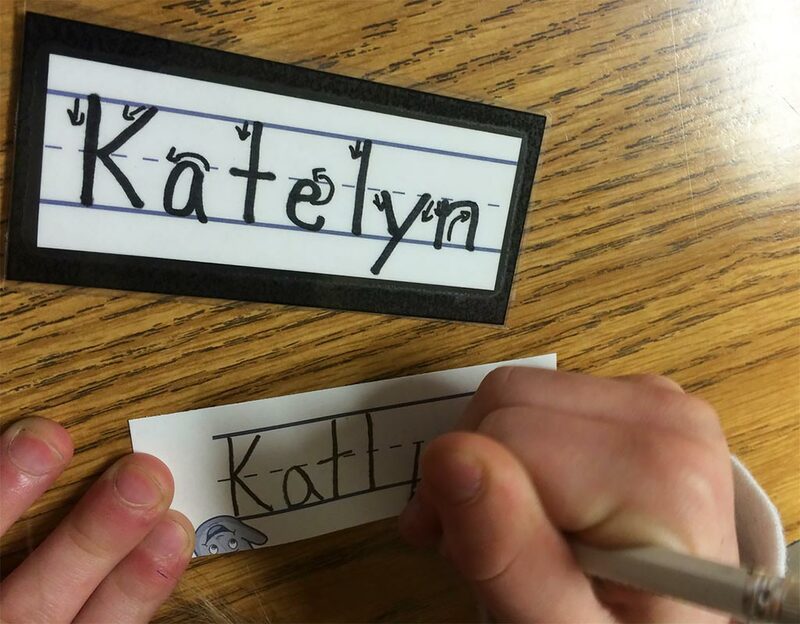 Use the Helper-of-the-Day song/fingerspelling strategy (See Katie Nelson’s Authentic Writing video clip on Salem-Keizer’s website) to teach students the letter names and fingerspelling of their classmates’ names. 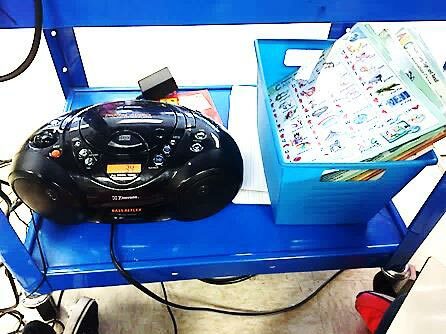 This empowering musical lesson builds community, phonemic awareness, phonics skills, and fingerspelling simultaneously. It is one of a series of joyful literacy lessons for optimal and personalized learning! 16. 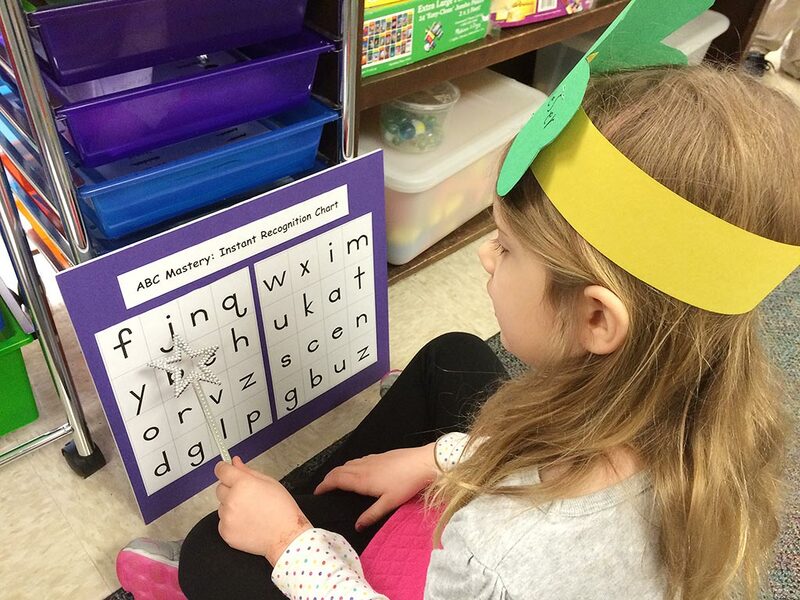 Begin transitioning to letter recognition activities without key phonics visuals. 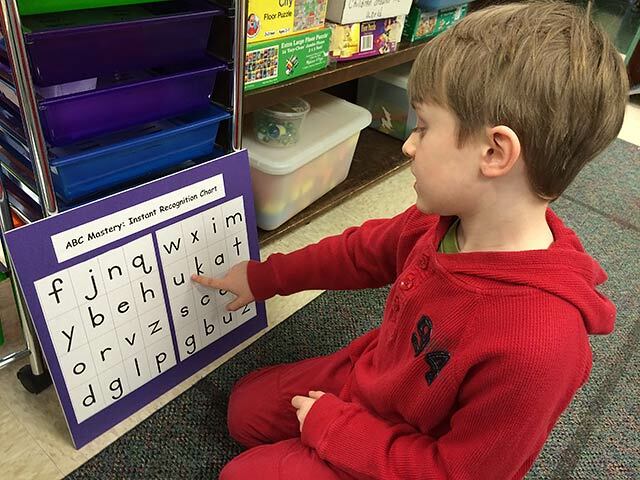 Play Master of the Alphabet games with both large and small groups as a transition to building quick visual recall of letters and sounds without visual supports. 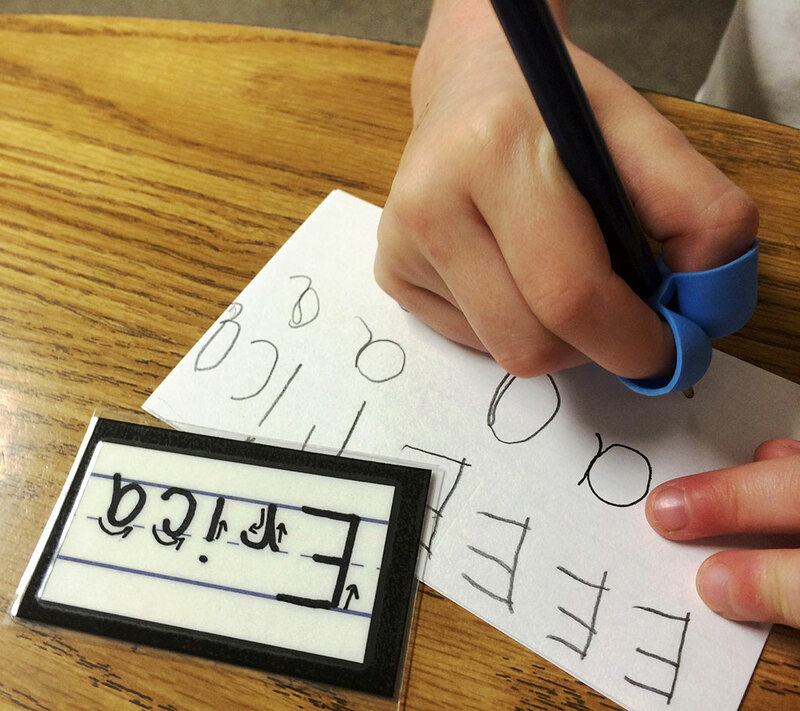 Ask students to verbalize and print letters a-d on the back of their Name Tickets. 17. 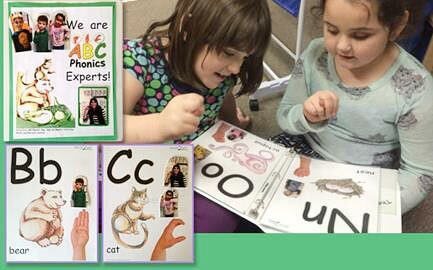 The ABC Phonics: Sing, Sign, and Read! book has both directional language and scientific vocabulary. Read exact sign language description from several pages a day while practicing fingerspelling because “saying and doing” greatly increases retention of new information. 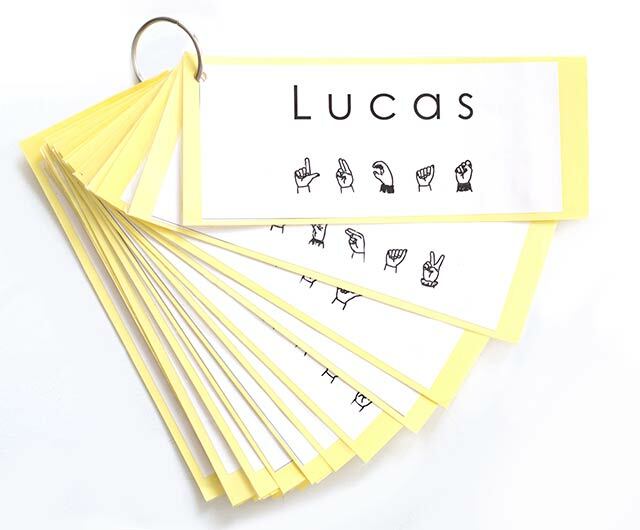 Expect accurate fingerspelling! Make a fist and cover it with your other hand. 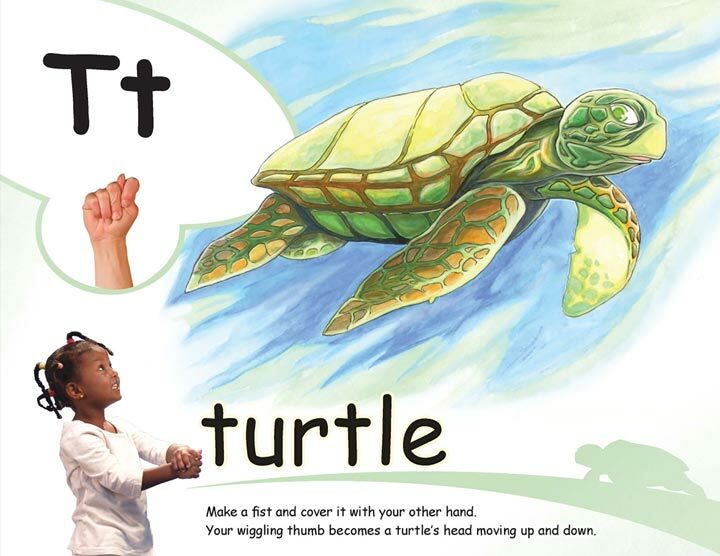 Your wiggling thumb becomes a turtle’s head moving up and down. 19. 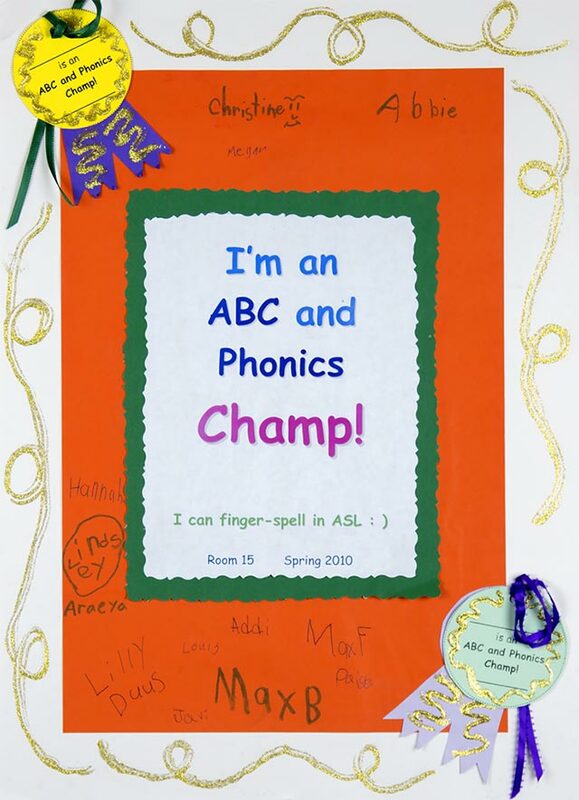 Celebrate student achievement with photos in an ABC Phonics Experts book or a class-made ABC Phonics book. 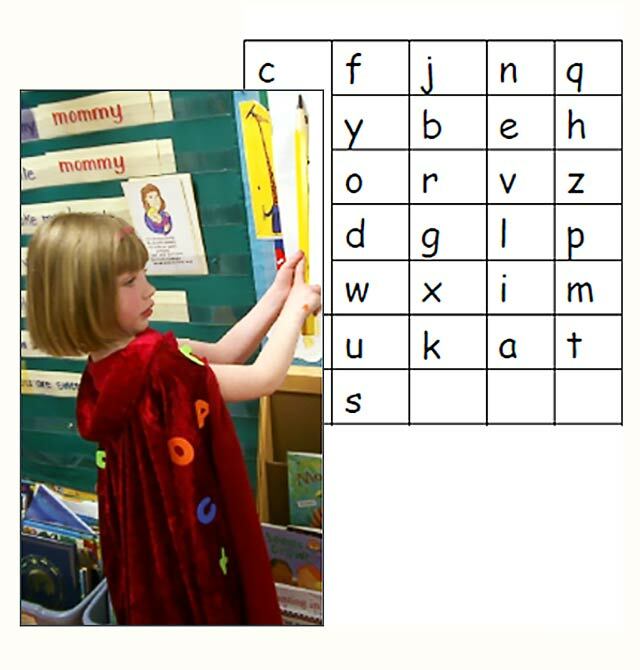 Invite children to play Master of the Alphabet games with cape and wands or present puppet shows with ABC Phonics puppets during literacy play time. 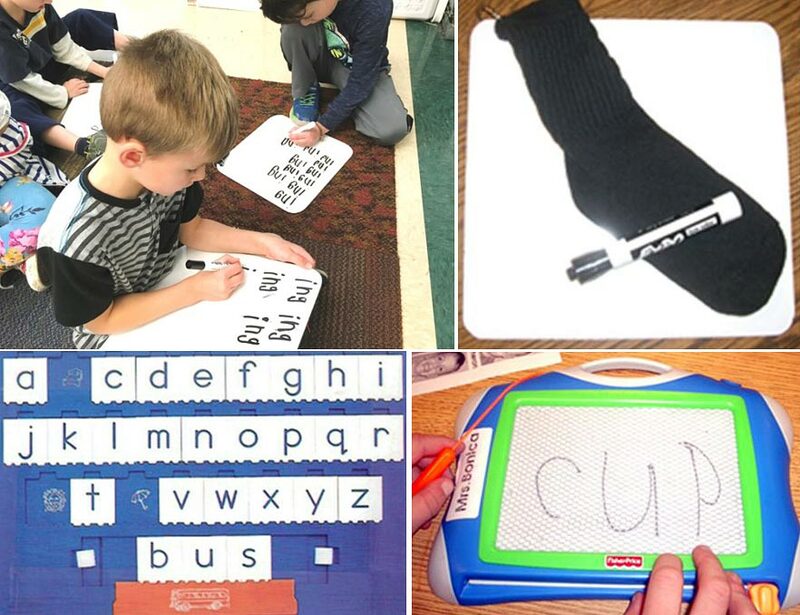 Teachers find opportunities during literacy play time to provide additional support to less proficient students – even if the child’s rate of learning is the letters within one new word every few weeks! 20. 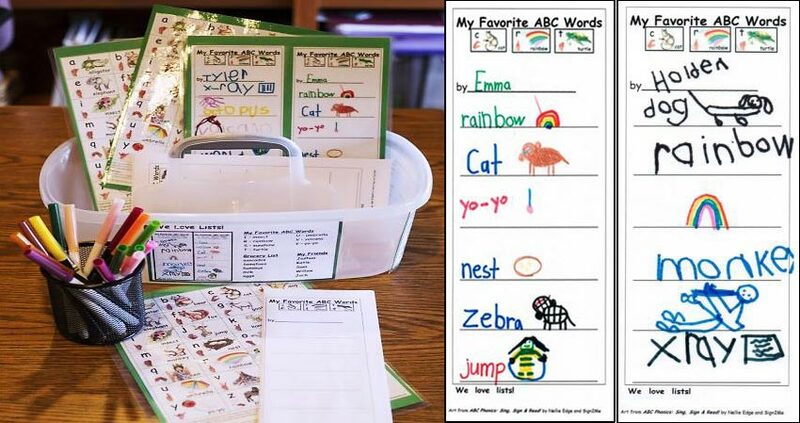 This integrated ABC Phonics approach to kindergarten-friendly handwriting and authentic sight word provides optimal learning and more ABC Phonics instructional time as it engages children in singing, fingerspelling, naming, and writing letters. Repetition. Repetition. Repetition throughout the day! 21. 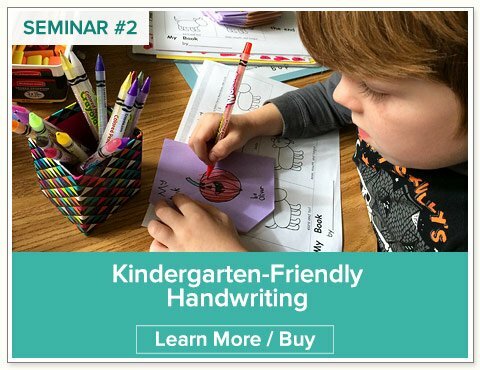 Read “Teach Letter Formations with Movement and Consistent Language” and study the Handwriting Page to understand how to verbalize directional cues when practicing handwriting motions for letters within real words (e.g. down, up and around for the letter “b”). Expect all children to verbalize these cues. “Saying and doing” greatly increases retention of new information and builds vocabulary for English learners. 22. Expect mastery early in the year! Identify children needing additional support. Work with your RTI team and the parents to support this systematic and meaningful approach to teaching and learning. 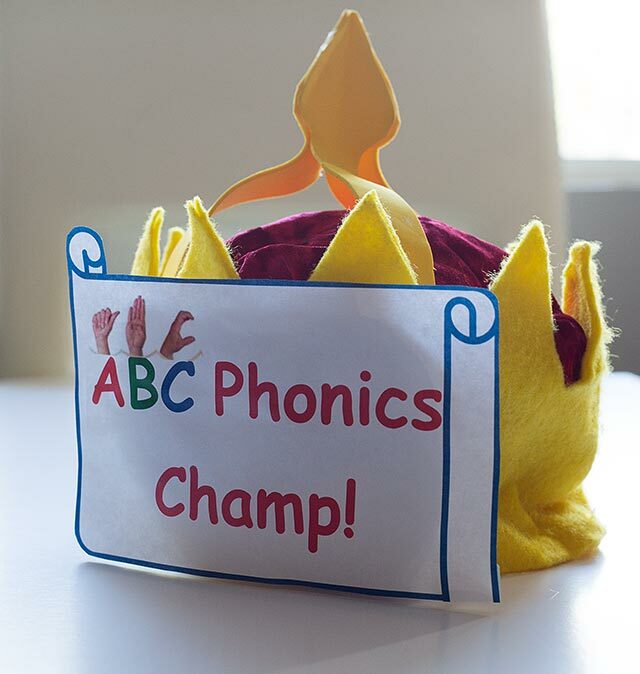 Honor children as ABC Phonics Fingerspelling Experts with a crown, a badge, or their name and photo in a class book. 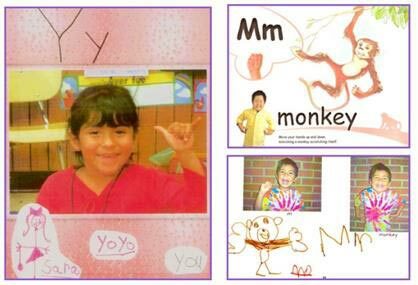 Prevent reading failure in kindergarten: Provide the intensive, systematic, multisensory—and joyful—instruction that all children deserve. 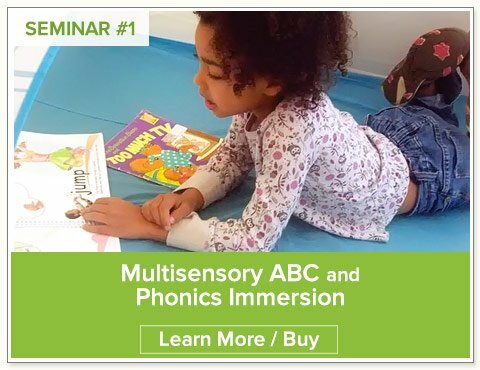 How Does the Nellie Edge Approach to ABC Phonics Mastery Fit into a Comprehensive Writing Workshop Model? 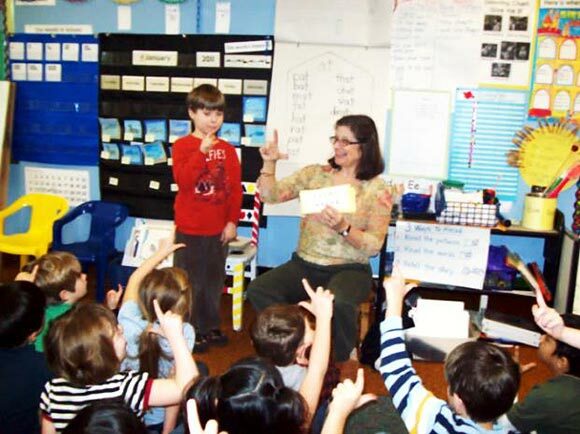 Peruse the writing pages at nellieedge.com for glimpses of kindergarten writing, from authentic word work to published books at the end of the school year. 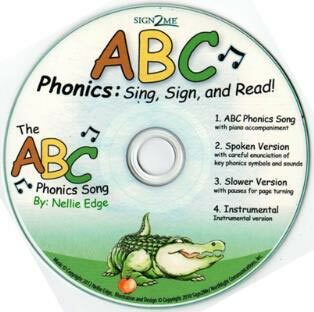 A special thank you to master Salem-Keizer kindergarten teachers and accomplished teachers from across the country who helped develop and pilot the original ABC Phonics program and who worked with us to polish the final publication of the ABC Phonics: Sing, Sign, and Read! program: Kathie Bridges, Katie Nelson, Jaime Corliss, Laura Flocker, Jennifer Foster, Celeste Starr, Shanda Lung, Susie Haas, Sally Rudnick, Diane Larson, Julie Lay, Joanie Cutler, Susan Handzel, Becky Leber, Kathy Magoun, and Mitzi Shirk. Make these practices routine in your classroom! is the 1st of 3 Nellie Edge Online Seminars. Learn more below.